Let me just say that today I am extremely proud to be an American citizen. What happened today defies history, the amount of change that has taken place in our short existence of a nation is remarkable. Regardless of who you voted for, today will be remembered as one of the most important days in the history of these United States. Throughout President Obama's campaign the word Change was seemingly used in every speech or campaign. 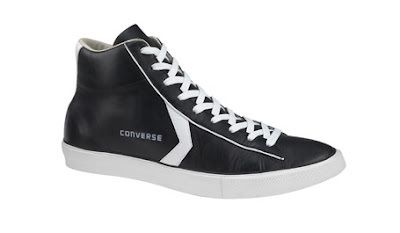 So to honor the desire for Change today I am proud to post the Converse CX Professional Leather Vulc. 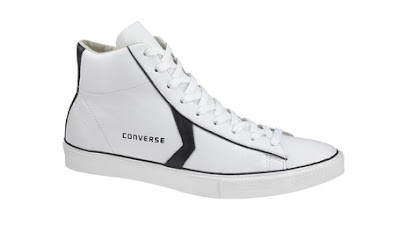 I found this shoe on Converse China's website. 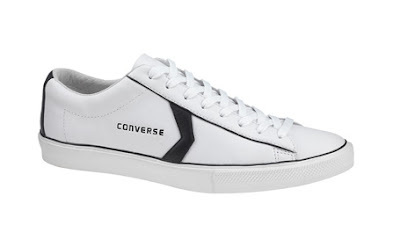 While this may at first look like a traditional Converse shoe one only needs to look past the Chevron to see that change. 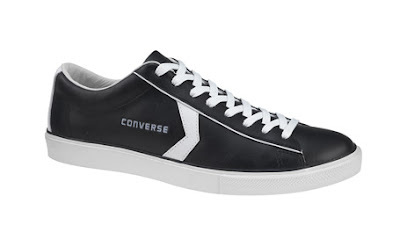 The shoe features the traditional Chevron, but in place of the star is the Converse script. While it was not in my original intention, the two colorways seem rather fitting today coming in Black/White and White/Black. Today represents many different achievements either personally or nationally. To me as a white male in predominantly white community I am overwhelmed by a feeling of unity in my Country. Now is a time in our history that we must rely on each other in ways that we had abandoned in our recent years of prosperity. Thank you for stopping by and checking out the blog. Enjoy today for what it truly means, that a nation of our size can have a peaceful transfer of power in a world that largely lacks peace.